Ariel Rush is a native Memphian striving to make an impact in the Memphis community through her personal injury and criminal law practice. Ariel received her bachelor’s degree in Criminal Justice from Middle Tennessee State University. After graduation, Ariel moved back to Memphis to attend law school at the University of Memphis, Cecil C. Humphreys School of Law. 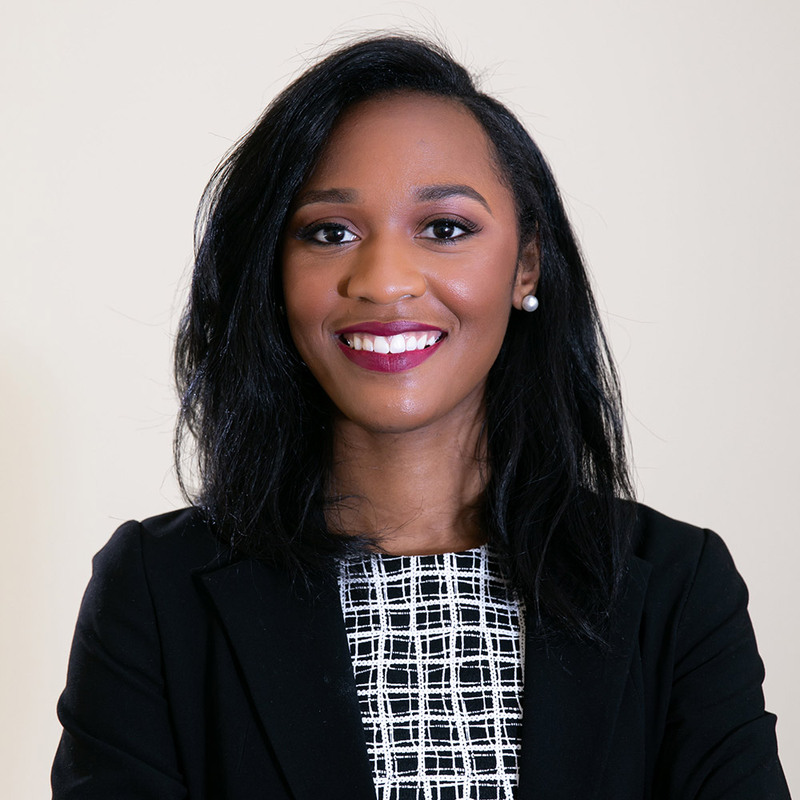 In law school, Ariel served on the school’s Moot Court Board and as the Southern Regional Moot Court Director for the Black Law Students Association, while working as a law clerk for the Firm and the City of Memphis.